CREST gives students the chance to participate in hands-on science through investigations and enquiry-based learning. It can be run in schools, clubs, youth groups, other organisations or at home. They are well regarded, high quality and a tangible recognition of success. 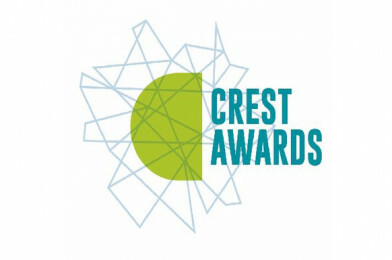 There are six CREST Award Levels, allowing students to progress through the scheme throughout their education.